The team behind some of Birmingham’s most popular venues are hoping their new venue will be the jewel in the crown as The Rose Villa Tavern re-opened on 29 June. Bitters‘n Twisted, who run some of the City’s best loved bars and restaurants, The Victoria, The Jekyll & Hyde, Island Bar and Bodega are expanding their unique approach to the Jewellery Quarter. 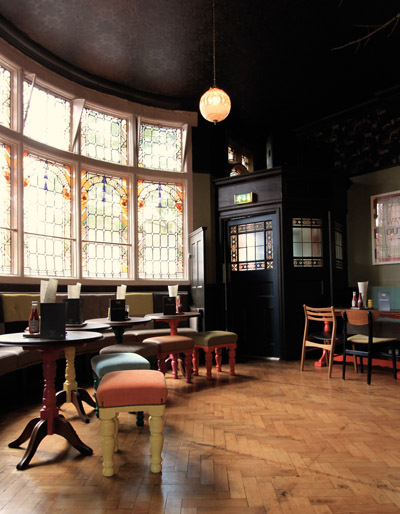 The team have launched an ambitious and sympathetic refurbishment to The Rose Villa Tavern’s grade II listed building, maintaining some of the cherished historic parquet flooring as well as adding contemporary design features which have come to be expected from the Tavern’s sister venues. The kitchen will be serving a range of homemade food; from American style breakfasts and brunches, to gourmet sandwich lunches and hearty burgers. The Rose Villa Tavern will also be offering traditional roast dinners on Sundays. 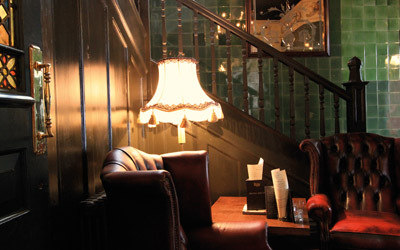 Like its sister venues, the bar will be serving an extensive range of drinks from amazing hand crafted cocktails, global beers on tap and by bottle, refreshing soft drinks and a range of handpicked wines. For Friday and Saturday night entertainment some of the best DJ talent in Birmingham will be on the decks. Music will be an eclectic mix of funk, soul, Latin, disco, indie, R&B and groove. Starting at 9pm till late with free entry.